This class which is open to all , is especially good for those who have just completed the intro to yoga course. The slightly longer class will help to build stamina and experience new asana. Focusing on the spectrum of standing asana, to forward bends and back bends , it will also cover inversions (head stand / should stand) and recuperative poses. Lisa has been practising Iyengar Yoga since 2007. Her first teacher was Grace Maher in Carlow, it was also Grace that encouraged her to go forward for Teacher Training for which Lisa is very grateful. Lisa completed the 2 year Teacher Training programme at Iyoga with Eileen Cameron and Margaret Cashman. Lisa’s interest in yoga has developed from initially using weekly classes to relax the body and mind to developing a daily practice to stay happy and healthy. For her Iyengar yoga is such an inspiration because it is open to everyone. Time is taken to align the body into the correct position to gain the most from the pose, working with the individual’s ability. Lisa attends regular yoga classes and Iyengar yoga workshops with visiting teachers to deepen and develop her personal practice further. Lisa is also a qualified Homeopath from the Irish School of Homeopathy. She has a passion for a holistic approach to physical and mental health. The course introduces the student to the basics of Iyengar yoga. By concentrating on alignment and accurate work within asanas the student begins to learn the main points of Iyengar yoga. The student will be introduced to the use of props. Who should attend: This is a pre-requisite course for those new to Iyengar yoga or returning to yoga after a long break. A term at this level is required before moving to the General Level Class. Registration required . Email info@iyoga.ie for registration details. Denise Lundberg started practising yoga in 2002. After trying various styles of yoga, she started practising Iyengar yoga with Margaret Cashman in 2007. The emphasis on precision and the correct alignment along with an understanding of the poses was enough to persuade her that Iyengar style was the yoga for her. She started her teacher training in 2010 with Eileen Cameron and Margaret Cashman and received her introductory level II in 2012. She continues to develop her own practise and training through classes and workshops with local and overseas teachers. Dee is photo shy but is the marvelous teacher of our Intro Class on Wednesday Eves … amoungst her many talents she creates Multi Media Displays …. Dee successfuly completed her teacher training in 2012 and has been with the iYOGA team since then ~ she has a clear methodical style … delivered with her distinct humour and encouraging manner. Originally from Australia, Matthew began practicing Yoga in 1999 as a way of improving posture, flexibility and physical health. In 2001, Iyengar Yoga took his interest because of its detailed and precise instruction and how this led to a more focused practice. Holding the poses for longer also allowed time to go deeper into each pose and to develop more body awareness. 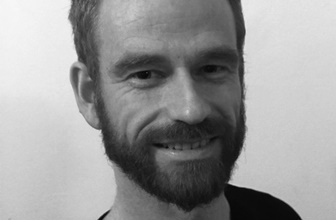 An increasing interest in the subject of Yoga and a steady personal practice of Iyengar Yoga since moving to Dublin in 2008 led him to undertake Teacher Training in 2012. Matthew completed the 2 year Teacher Training programme conducted by Eileen Cameron and Margaret Cashman at iYoga in 2014. Matthew’s interest and experience continues to grow and develop as he attends regular classes in Dublin as well as workshops/retreats with visiting international Senior Iyengar teachers. Matthew now holds a junior intermediate level 1 teaching certificate. Celine has been practising yoga since 2002, she turned to yoga to help relieve chronic lower back pain and within a few weeks of practising she realised the benefits of yoga go way beyond the physical. She has tried many styles of yoga and first trained and later qualified as a hatha yoga teacher. She believes all styles of yoga are beneficial but she decided to train as an Iyengar yoga instructor as she has found most personal benefit from this style of practice due to its emphasis on correct alignment. Céline started her Iyengar teacher training course with Gordon Austin at iYoga and completed it with Margaret Cashman and Eileen Cameron receiving her Introductory Level II certificate in 2011. 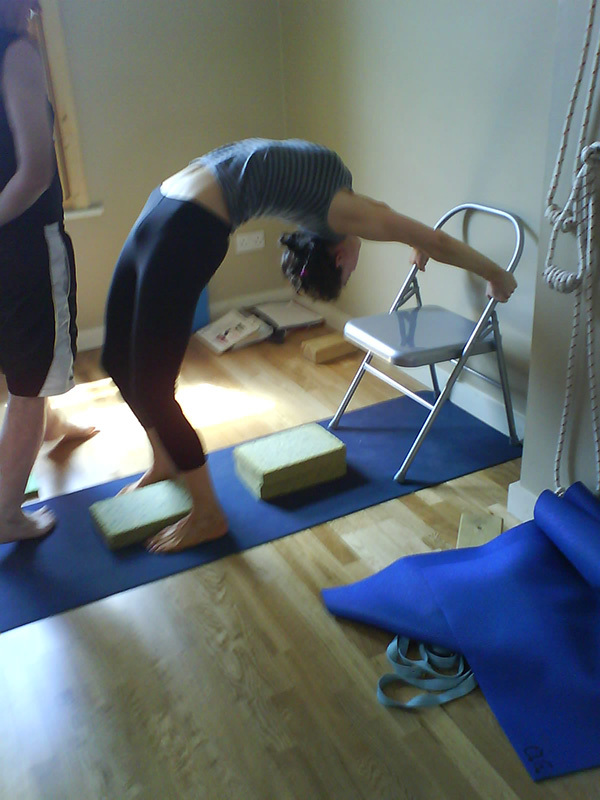 She continues to develop her practice attending workshops with international and senior Irish Iyengar yoga teachers. This general level class is open to all. Focusing on the spectrum of standing asana, to forward bends and back bends , it will also cover inversions (head stand / should stand) and recuperative poses. This class is suitable for beginners as well as those who have some experience of Iyengar yoga. The main points of asana will be introduced and gradually developed..
Aine leads our morning class – with enthuasiasm and attendtion to detail, you’ll be assured a wondeful start to your day. Main asanas will be worked on in further detail. More advanced and challenging asanas will be introduced. 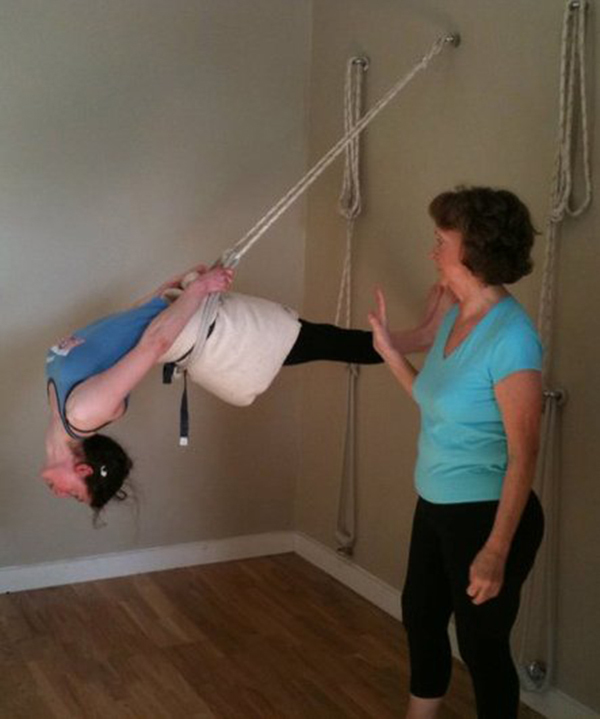 Iyengar props and rope work will be developed to increase the understanding of the asana work. Pranayama (breathing) work will be taught. Who should attend: Those who have completed at least 2 years of committed practice of Iyengar yoga. 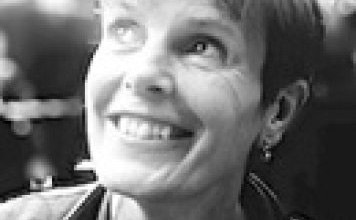 Margaret is a joint founder and owner of IYoga Dublin Studios & the Iyengar Yoga Centre (North Dublin). She has been practising Iyengar yoga since the early 90s and has taught Iyengar yoga since 1998. As a holder of an intermediate (level III) Iyengar teaching certificate she has undergone continuous training both in her own practice and as a teacher. The Iyengar method appeals because of its exacting concentration on correct alignment and extension. Once she had started her first classes with Sallie Sullivan in the UK, Margaret was hooked and continued with Marguerite Lyster on her return to Ireland in the nineties. Development of her practice is on-going with visits to India (RIMIYI in Pune) and with teachers Margaret and Gordon Austin, Christian Pisano and June Whittaker. She trained as a teacher trainer with Gordon Austin in 2008 /2009. Margaret has worked in both corporate and academic environments and knows the challenges of combining a regular yoga practice with the demands of modern family living. Melanie began practising Yoga in London, and after moving to Dublin in 1996, started her training in Iyengar Yoga with Aisling Guirke & Elizabeth Connolly. Since then she has attended workshops and trainings with many senior Iyengar teachers, including the Iyengar Yoga Association’s 2009 Convention in London with Dr. Geeta Iyengar. As a holder of an Intermediate (Level III) Iyengar teaching certificate she has undergone continuous training both in her own practice and as a teacher. Melanie has been teaching Iyengar Yoga in Adult Education for the last 8 years, and also teaches at Samadhi in Temple Bar. Melanie strongly believes that Yoga is for all of us – no one is too old, too young, too stiff, too large or too tired to practice! 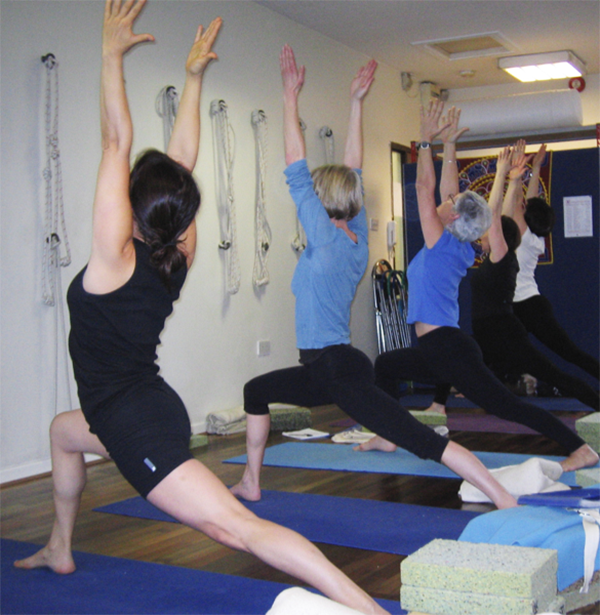 Her classes are designed to provide an enjoyable and progressive practice of Iyengar yoga for all abilities. Open to men who are beginning or continuing with their yoga practice. Pavara is from Cabra in Dublin. He began his practice of Yoga with Ratnabandhu in 1994 and qualified as an Iyengar teacher in the UK. He has continued to train and teach since then and now holds an Intermediate Junior Level III certificate. He also teaches in the Dublin Buddhist Centre, where he has already developed a following through his Yoga and Meditation days and weekends. Pavara’s Iyengar classes are suitable for all levels and body types and have a reputation for being both challenging and great fun. All the main asana are explored with consideration for the developments within pregnancy. Standing poses will help strengthen the lower back and legs during pregnancy while the recuperative asana will calm the body during this time. Who should attend: Expectant mothers who past their first trimester of pregnancy - the classes are open to both beginners and those who have some experience of Iyengar yoga. 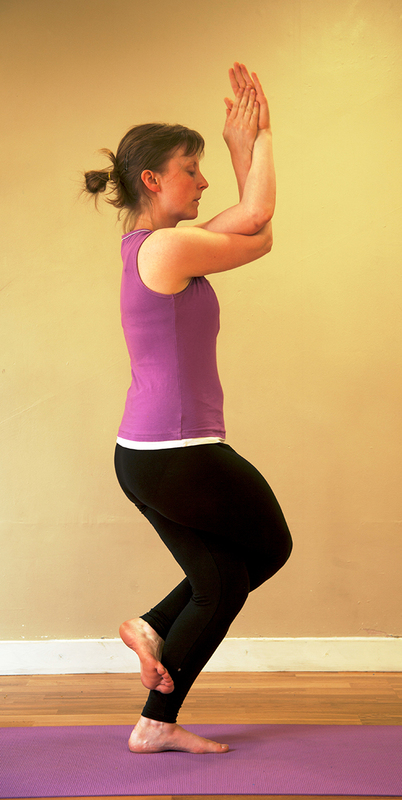 Roisin is a joint owner of IYoga Dublin Studios. She began practising yoga in 2000 and almost immediately she knew it was something she wanted to learn more about. So she was delighted when she was given the opportunity to train as an instructor with Marian Kilburn. Roisin received her Introductory Level II certificate in 2004 and has been teaching since then. While maintaining her own practice, Roisin regularly attends workshops with visiting and senior Irish Iyengar teachers. Roisin strives to understand how things work – as well as working as an aircraft mechanic, she is currently studying for the ITEC diploma in Anatomy and Physiology. Roisin now holds an Intermediate Junior Level 3 Teaching Certificate. Fortnightly class Advance booking essential: therapy@iyoga.ie The therapy class is for those who have their doctors consent and recommendation to work with yoga for an on-going medical condition. Based on techniques developed by BKS Iyengar and his daughter in India at their therapy classes, an individual programme will be devised for each student depending on her/his medical history. Eileen Cameron has been a student of Iyengar Yoga for 25 years. 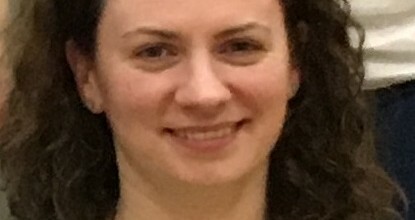 She qualified as a teacher in 2000 and attained Senior level 3 in 2014 and as such is one of Irelands most Senior Iyengar Teachers. She has studied with the Iyengar family in Pune thrice and with many internationally renowned teachers as well. Iyengar Yoga has sustained her throughout this time and she continues to study and practice this wonderful art. Eileen leads the Iyengar Introductory teacher training programme with Margaret Cashman at iYOGA. Mindfulness is best understood as the act of paying attention to present moment experience in a particular way, on purpose and without judgements. Mindfulness is really about learning to take care of ourselves while remaining fully involved in what is going on around us. It results in an ability to manage life’s stresses more comfortably and enjoy more fully what life has to offer. While Mindfulness has its roots in Buddhist meditative practices it is now offered in an entirely secular way as developed by medical scientist Dr Jon Kabat-Zinn of the University of Massachusetts Medical School. Extensive scientific research continues to confirm the effectiveness that intensive courses in Mindfulness have brought about in dealing with stress and a range of stress related conditions. Dominic began practicing Mindfulness meditation over eleven years ago. He has received Mindfulness Teacher Training from the Centre for Mindfulness Research and Practice, University of Bangor as well completing a fifteen month certificate training as a professional mindfulness teacher with the German based Institute for Mindfulness Based Approaches. 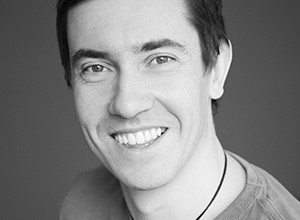 Dominic is a regular attendee of conferences, workshops and retreats on Mindfulness and has wide experience of working with adults. Check out our prices to see reductions for un-waged people.